If you are looking for a quality cable, elaborated in every detail we have a solution for you. 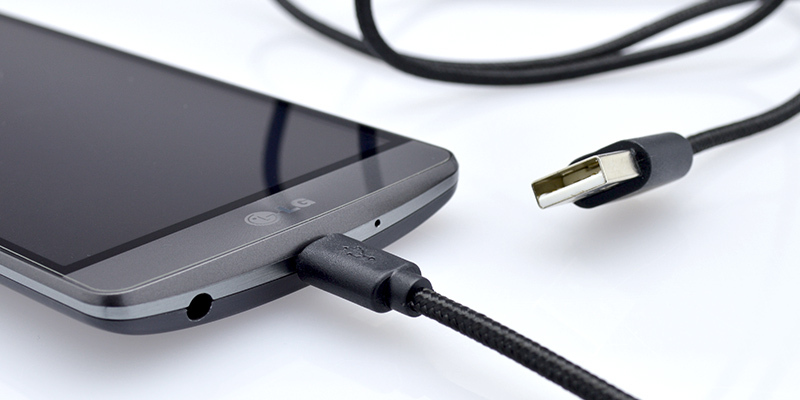 We´ve added new micro USB data cables to the STURDO family. They are ideal for charging and data transfer between various devices. Micro USB and USB connectors secures troublesome connectivity. They ensure compatibility with most products available on the market. 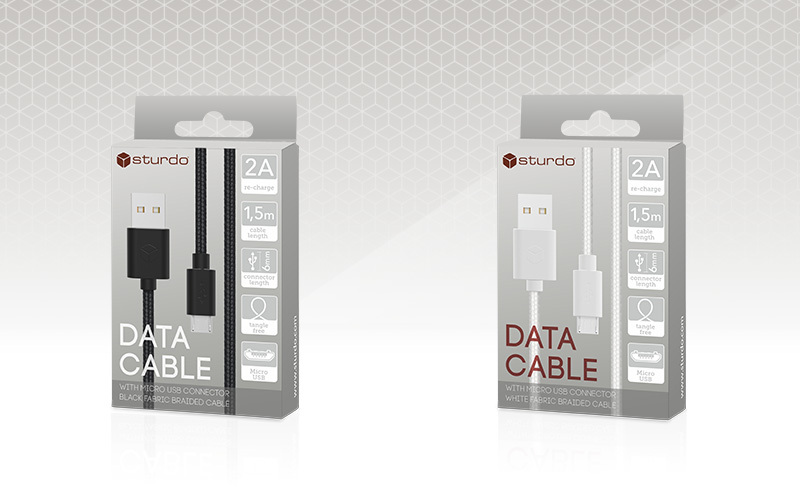 STURDO Micro USB Cables are packed in an elegant box with pattern characteristic for all STURDO products. We offer black and white versions of Micro USB Cable. 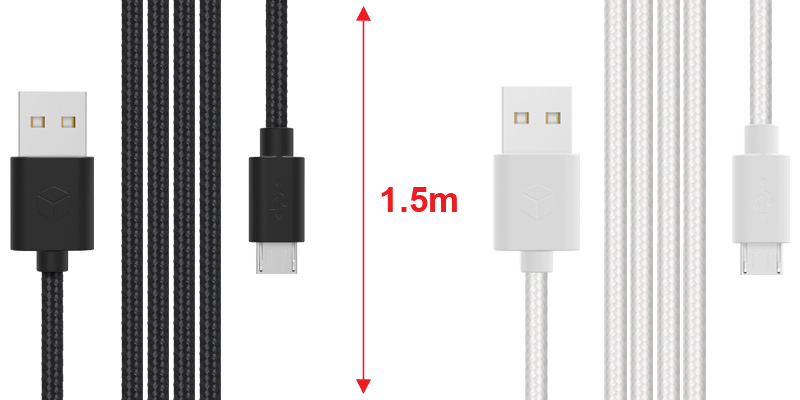 Thanks to its 1.5m length your device can be comfortably connected to any car charger or a computer. Braided textile surface of the cable reduces tangling during use; thereby it prevents unwanted mechanical damage to the cable. 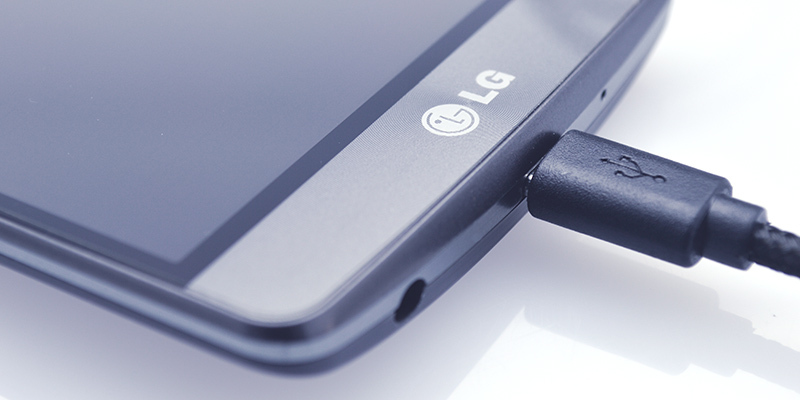 Longer micro USB connector (6 mm) ensures convenient charging of your smartphone, even when using protective case.